Who are the Ultras? Social groups? A juvenile subculture? Hooligans? Brutes? 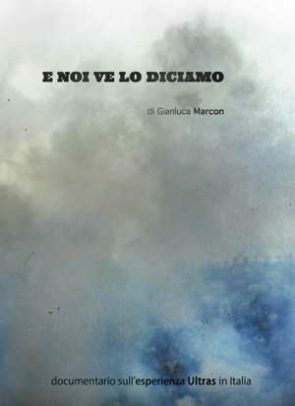 “E noi ve lo diciamo” explain the Ultras movement from the inside; through voices, experiences and stories of the Italian Ultras.